If you haven't already, use the headset and controllers to run Room Setup. Disconnect both the headset and link box, turn off the controllers, and connect the tracker dongle. Restart SteamVR and pair the tracker to its own dongle. Once you're sure the tracker is paired to the dongle, reconnect just the link box (it controls the Lighthouses). Now that you're set up, switch between headset and tracker mode by plugging in or removing the headset (leaving the link box connected) and restarting SteamVR. 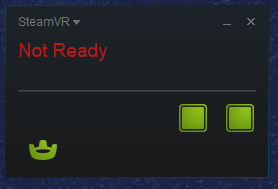 If SteamVR complains about needing to rerun Room Setup, try restarting it again and see if the warning goes away. Make any harmless change to the file (like adding a space at the end), then save it. If you're still having problems, try the current beta of SteamVR. 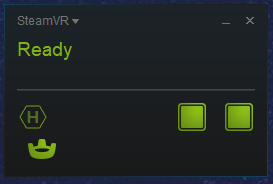 In Steam, right-click SteamVR in your library and enable Beta mode.